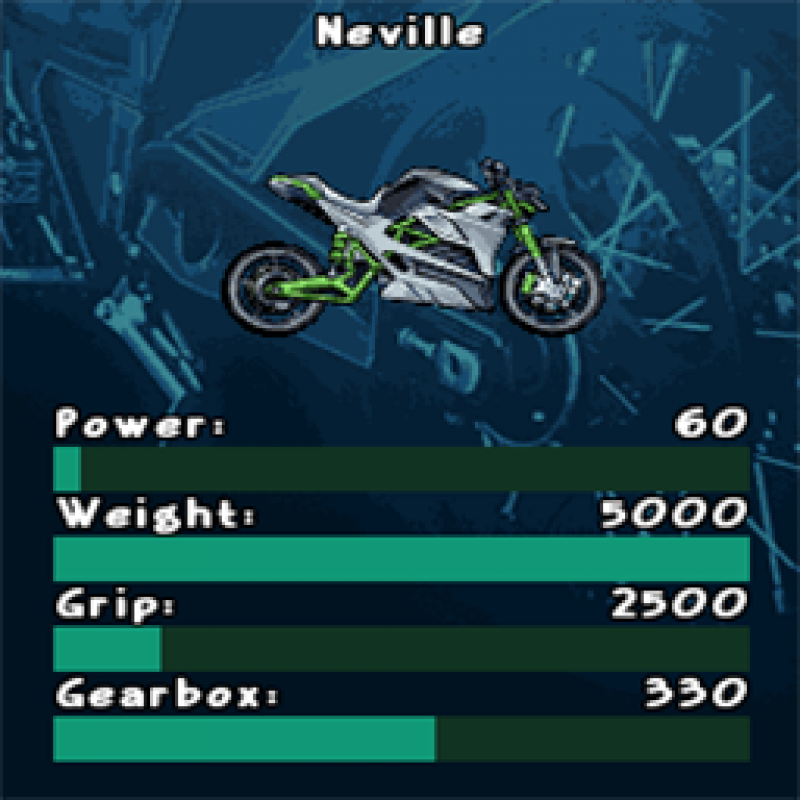 Get 2 awesome moto racing games in 1 download! 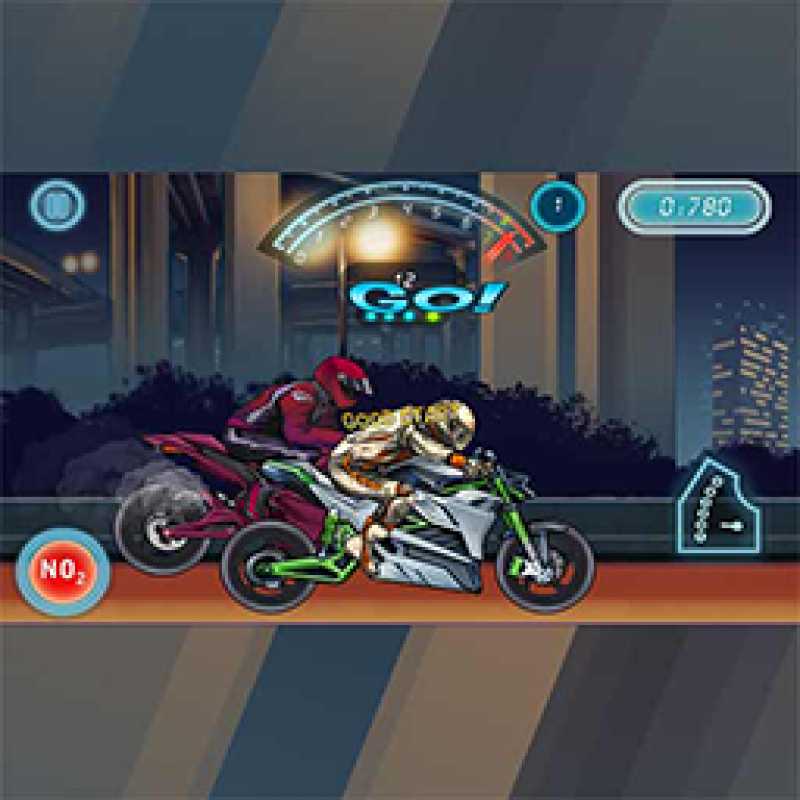 Get 2 awesome moto racing games in 1 download!Ultimate Motorbikes Championships:'Warning, this game might cause a sudden rush of adrenaline! 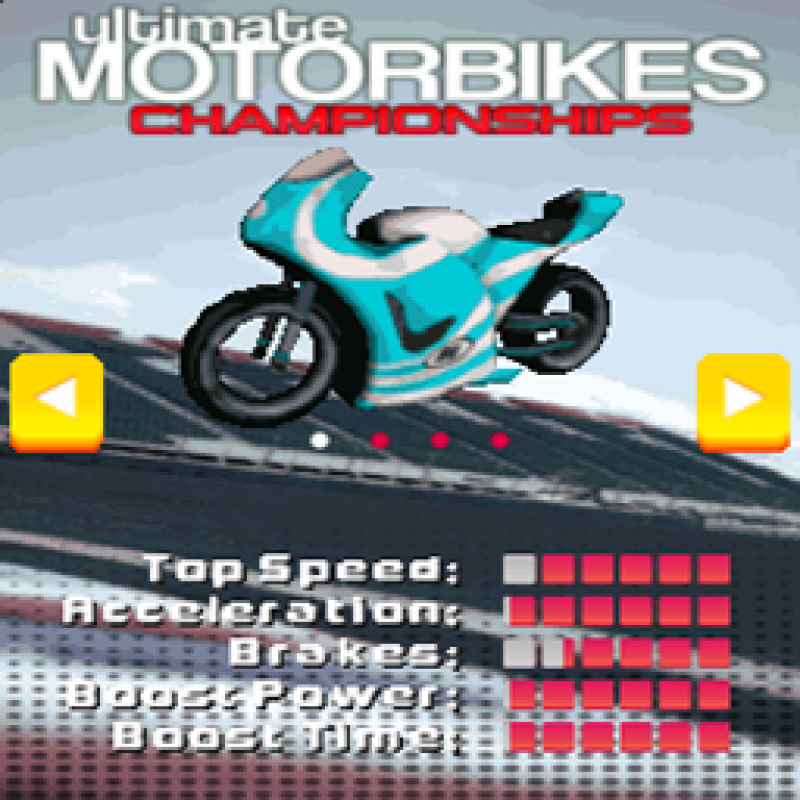 The roar of engines, the infernal speed and competing with the fastest players in the world – you will find it all in “Ultimate Motorbikes Championships”.Hop on your bike and get ready to race on tracks all over the world. 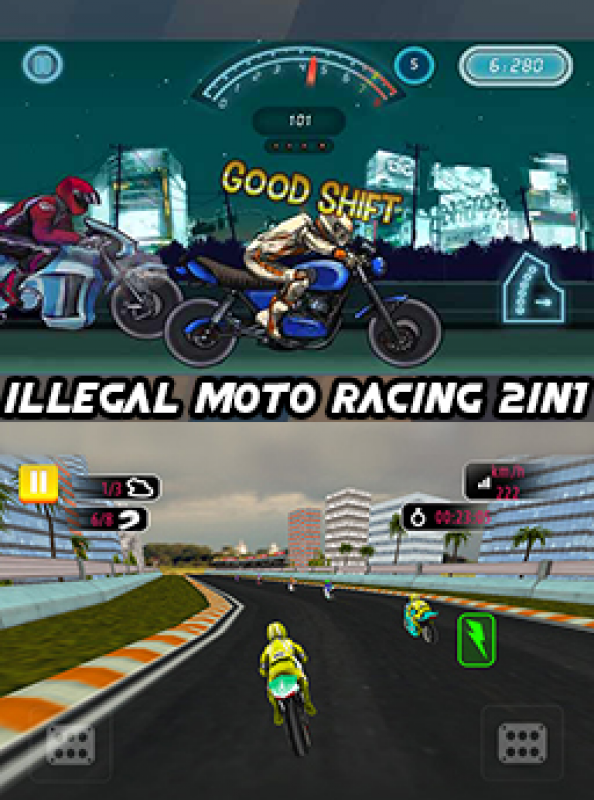 You have only one task: outdistance them all and be the first on the finish line.Illegal Motorbikes Racing:Do you love street racing? Then this is a game for you. Motorbikes, speed and racing is the perfect combination. And if the race is illegal, then things get really interesting.Feel the rush of adrenaline, race against your rivals and squeeze all there is out of your motorbike.The best machines await you in the garage and the mechanics will make sure that your motorbike will never let you down.